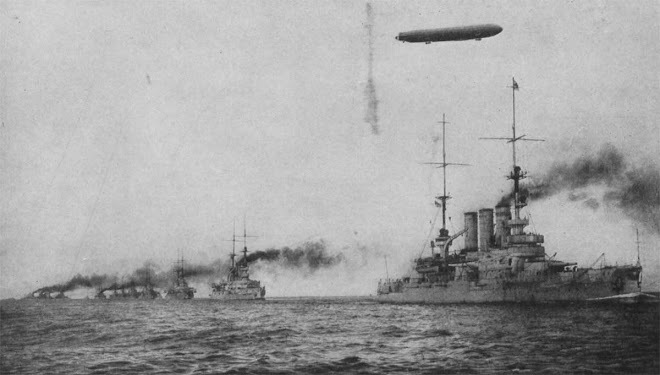 Dirigibles And Dreadnoughts: The Votes are In! Well there wasn't much of a conscience reached with the pole, but since I voted for Aquanef I will be going in that direction. I have a few craft I have already been working on and will post the results soon. So keep an eye out!